Mancheter’s first public piano, donated by Joyce Craig, now ready for playing at Victory Park. MANCHESTER, NH — And now for a musical interlude from the usual mayhem that seems to dominate your news feed: The city’s newest endeavor, Keys for the City Street Piano Program. Sara Beaudry of Intown Manchester says this is something she’s been working on for a while, but it all came together recently when resident Dan Berube offered to sponsor the first piano, donated to the cause by former Alderman Joyce Craig. 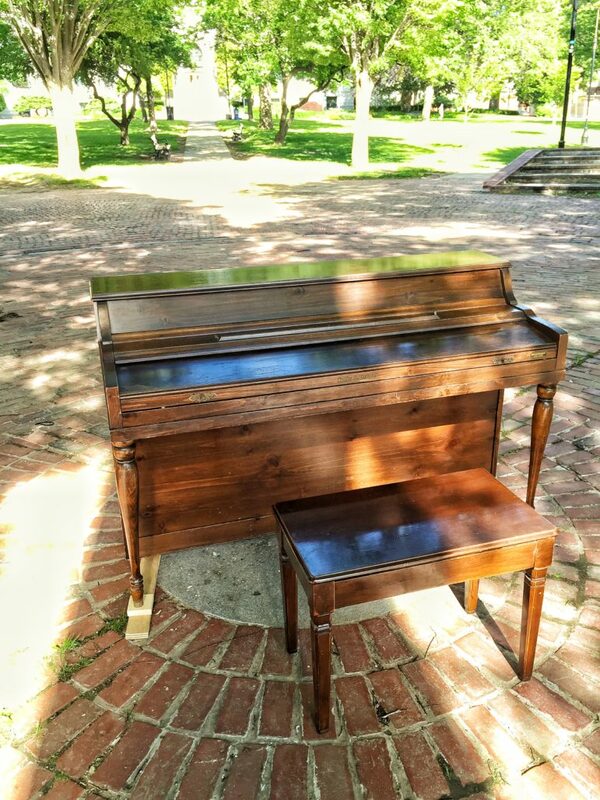 Sponsorship is $1,000 and covers the cost of delivering pianos to their designated spots and then picking them up again in October when open air piano season ends. Beaudry says target areas include other parks, City Hall Plaza, and any high-traffic areas around the city. Businesses that would like to sponsor or host a piano are welcome. Choosing Victory Park as the first installation was a big deal for Beaudry. The park is across from the City Library and is being spruced up by the city as it will become the hub of this summer’s revamped summer Manchester Community Market. “I always think that people are, in their hearts, good people. I know that park has a bad rap, and I also know that the people who are there a lot really do love the park. My hope is that maybe this will be something to bring people together as they enjoy that outdoor space. I saw the excitement in their faces when we rolled the piano in, and I know they will take care of it and will be respectful of it,” Beaudry says. Local artists will be recruited to submit designs and paint the pianos. Once the first piano is redecorated, Beaudry would like to have an official unveiling ceremony for the public. Pianos in public spaces is not unique to New Hampshire. Seattle has had its Pianos in Parks program established for several years as a way of encouraging the public to “get out and play” in its state parks, and other states have followed suit, creating their own versions of the whimsical celebration of music and public art. Beaudry says she’s already got several piano donations lined up — what she’d really love is for a local moving company to step up and assist with helping retrieve and move the donated pianos so they can be placed. Craig said she was more than happy to be able to donate her old Kohler & Campbell piano to the cause. “I loved reading about the Street Piano Project in Nashua, but I wished it was happening in Manchester. 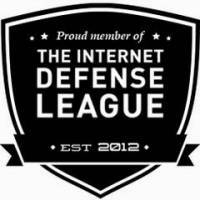 I posted information on Facebook and got a great response. Sara Beaudry, Will Craig [the city’s Director of Economic Development] and I met and we committed to making it happen,” said Craig. Nashua’s “Lotus” piano getting a tune up. 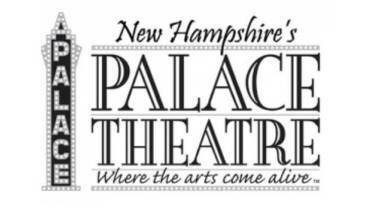 Nashua’s program has been in place since April, according to Paul Shea, Executive Director of Nashua’s Great American Downtown. Nashua has had custom covers made for the pianos, all sponsored by local business partners, and they are secured and anchored with cables. Beaudry says she is looking into similar options for Manchester’s street pianos. 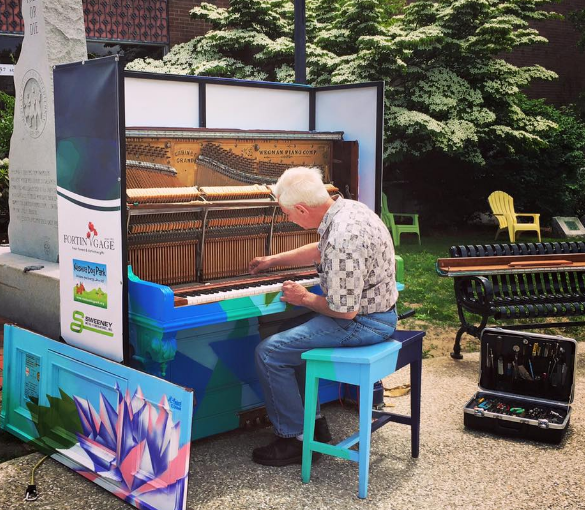 If you’d like to get involved with the Keys to the City/Street Piano Program as a piano donor, a sponsor, an artist or a mover, contact Sara Beaudry, Intown Manchester, at sbeaudry@intownmanchester.com. You’re one click away! 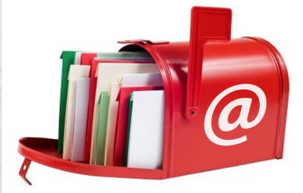 Sign up for our free eNewsletter and never miss another thing.